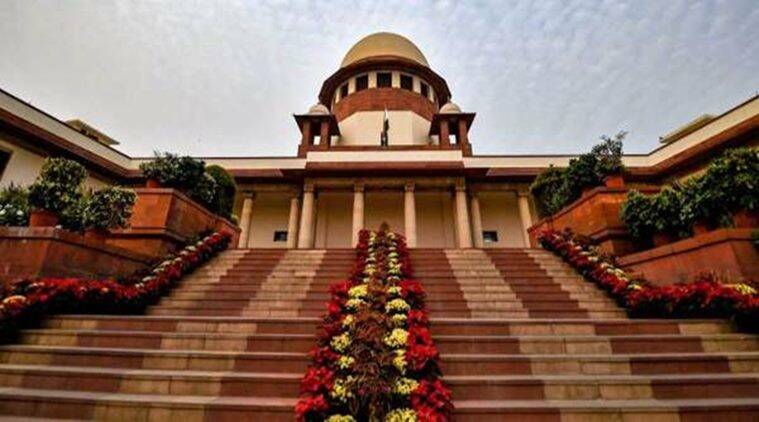 The Supreme Court will hear on Monday a fresh plea seeking a direction to authorities not to evict any forest dweller and to set up an SIT to look into alleged illegal acquisition of tribals’ land. A bench comprising Chief Justice Ranjan Gogoi and Justice Sanjiv Khanna had on March 5 taken cognisance of the plea, filed by Chhattisgarh-based Tarika Tarangini Larka, seeking a direction to the Centre not to allot possession of any forest land belonging to tribals to anyone other than ‘adivasi’ residing in that particular area. In the fresh petition, filed through lawyer M L Sharma, Larka has alleged that authorities in Tamnar of Raigarh district of Chhattisgarh have forcibly grabbed a large area of tribal land and handed it to outsiders and now are trying to oust ‘adivasi’ from the area. “For this, they adopted simple strategy declaring forest dweller as non-adivasi to grab their land in the forest and village by rejecting their claim upon land,” the plea has said.